There are some unbelievable natural formations located all around the globe. Due to distances involved, many of us never have the chance to visit these sites. 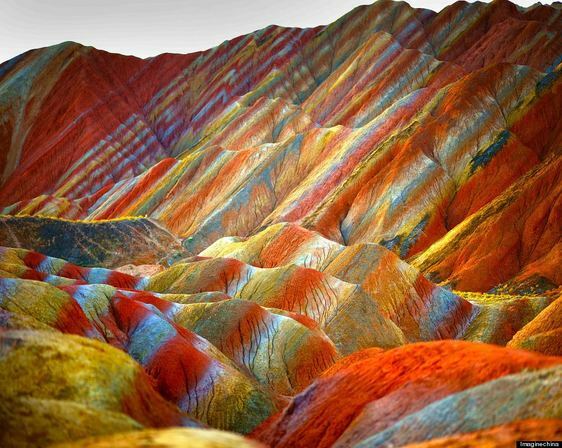 The following photos display a mountain range called "Rainbow Mountain" located in China. I thought you might enjoy seeing these photos. The mountains are part of the Zhangye Danxia Landform Geological Park in China. Layers of different colored sandstone and minerals were pressed together over 24 million years and then buckled up by tectonic plates. I hope you enjoy these photos as much as I did. 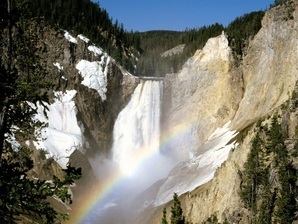 Have you ever visited any of these great scenic sites? 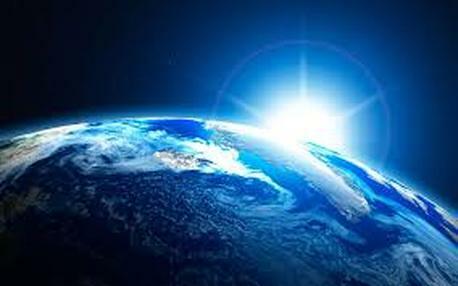 I am sad to say that I may never get to see some of these awe inspiring sights!